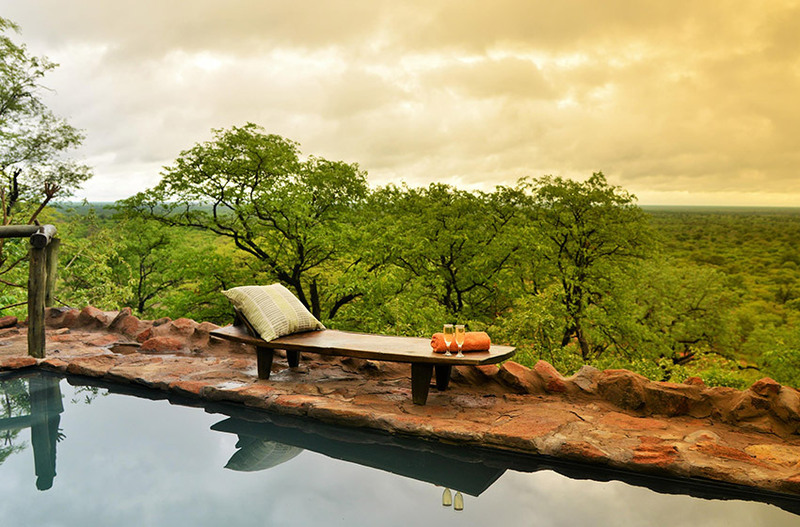 Perched high up on a ledge overlooking the Savuti landscape, lies the eco-friendly Ghoha Hills Savuti Lodge. 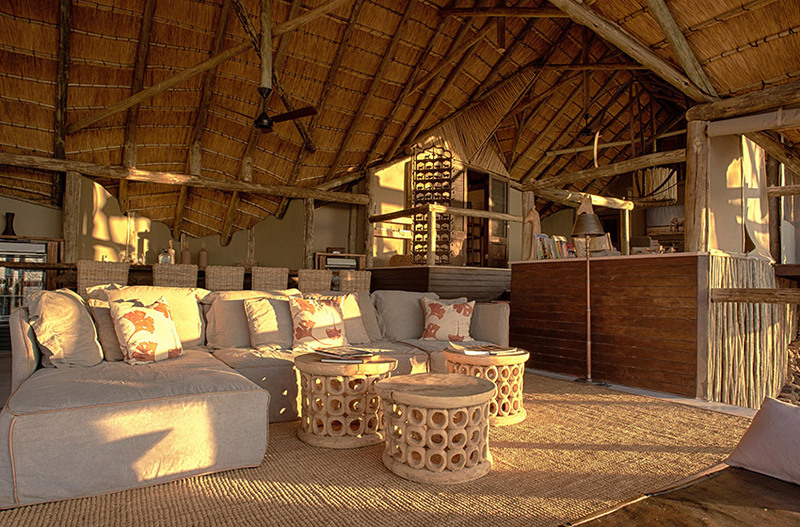 Savuti is part of the Chobe National Park and is renowned for being a prime game viewing destination in Botswana. 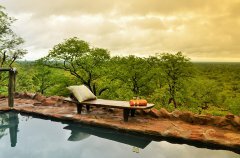 Ghoha Hills Savuti Lodge has been designed and built to blend into the natural surrounding environment and to take full advantage of the spectacular 180 degree views. Each luxury tented room sleeps two people, offers en-suite facilities and breathtaking views of the African plains (Which can even be enjoyed from the shower). 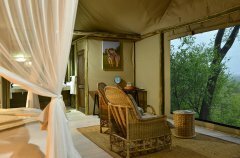 The luxury tented rooms have private viewing decks which can be used to enjoy the untouched wilderness. 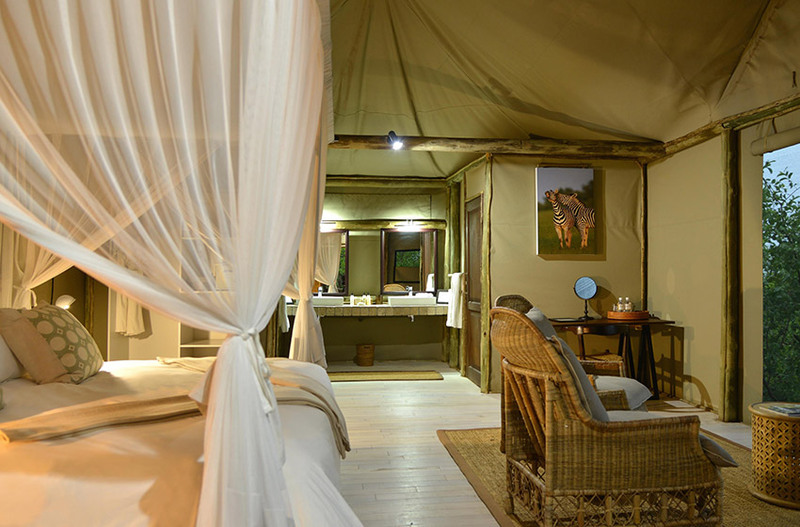 The lodge also has 2 luxury family-size tented rooms that sleep four and are suitable for two adults and two children. 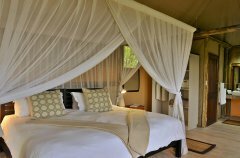 The luxury tented rooms are well appointed with no expense spared in the décor and wonderful linen ensuring a good night’s rest every night. Rates are per person in a twin/double room sharing. 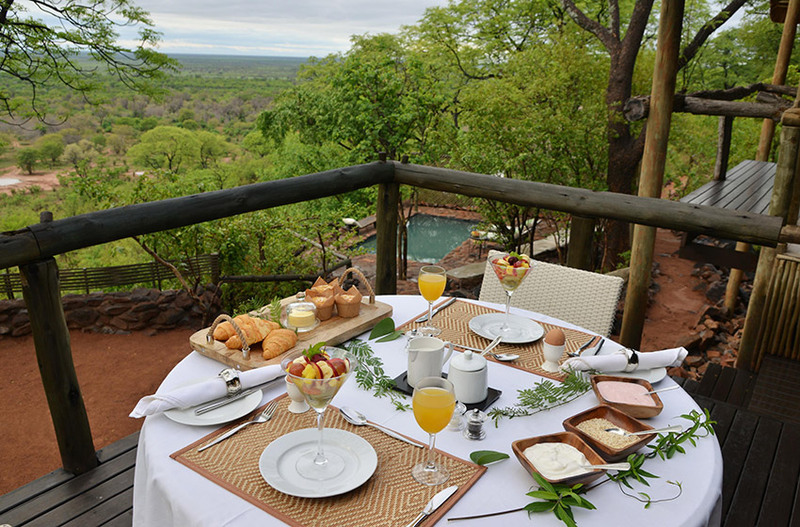 Includes all meals, local drinks, game activities and daily park fees, Flight transfer Kasane to Ghoha, road transfer Ghoha – Nogatsaa, road transfer Nogatsaa - Kasane. Excludes vehicle park fees on entry to the park for self-drive guests, Premium branded beverages, visa, insurance, flights, spa treatments, laundry. 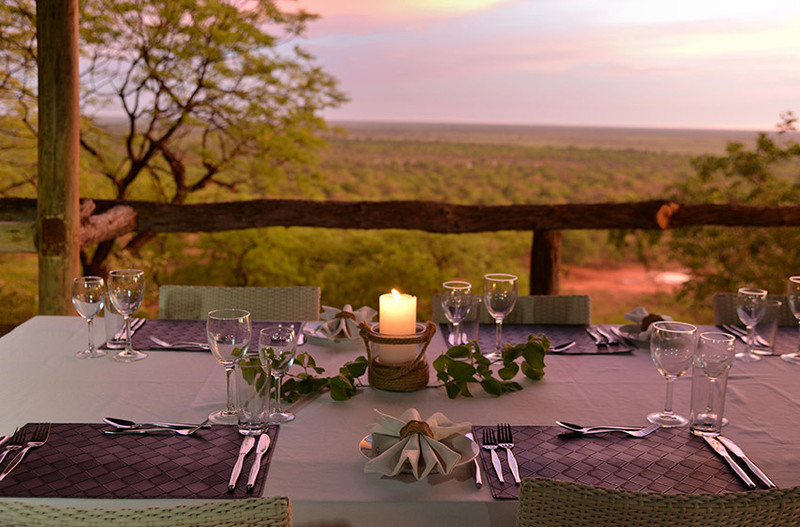 No rebates for guests who opt to do their own game drives in their own vehicle. Package available in reverse order. Quoted per person per night sharing and are in USD$ in standard luxury suites and luxury family suites. Rates are subject to change without notice e.g. 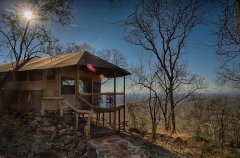 increase in park fees, government tax increases etc. 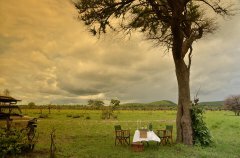 Green & Shoulder Season: for bookings with 1 or 2 single rooms the per person rate applies. 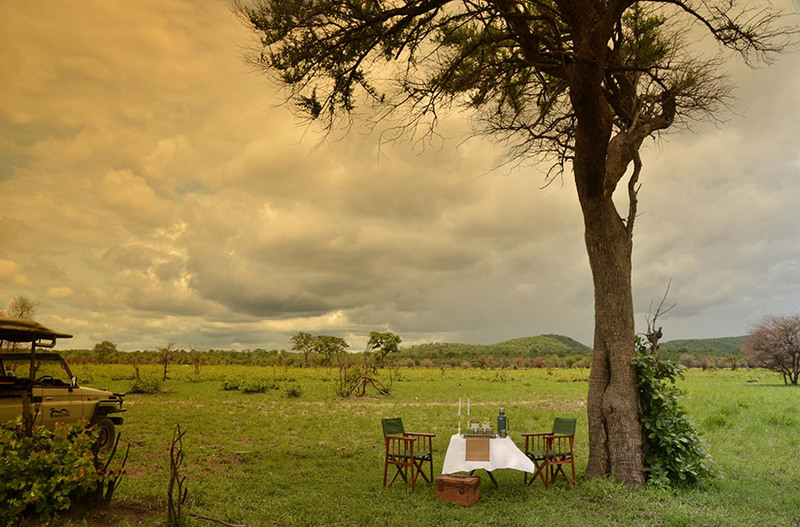 From the 3rd single room onwards a 30% supplement will be added to the per person rate. Children from the age of 5 years permitted. Children aged 5 – 11 years will pay 50% of the adult per person rate sharing with 2 adults. Families travelling with children 5-9 years must hire a private vehicle at an additional rate. 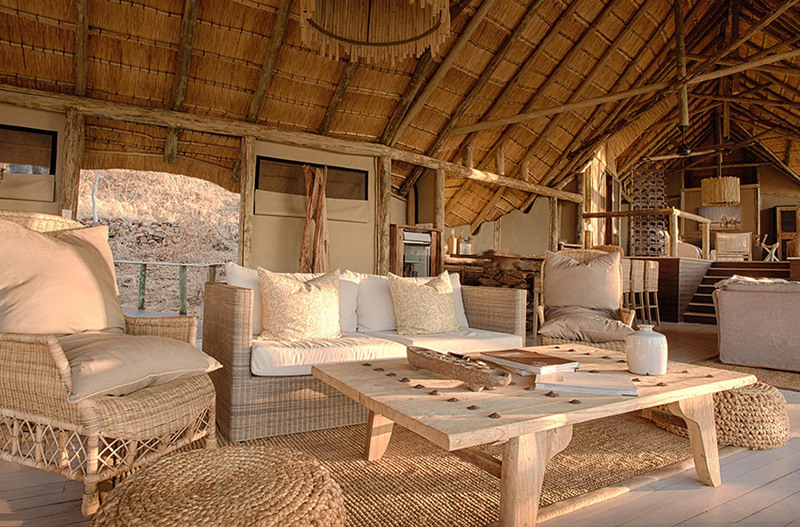 12+ years considered adults and accommodated in their own rooms. Botswana immigration requires certified copies of unabridged birth certificates for all minors under the age of 18years travelling through its ports of entry. 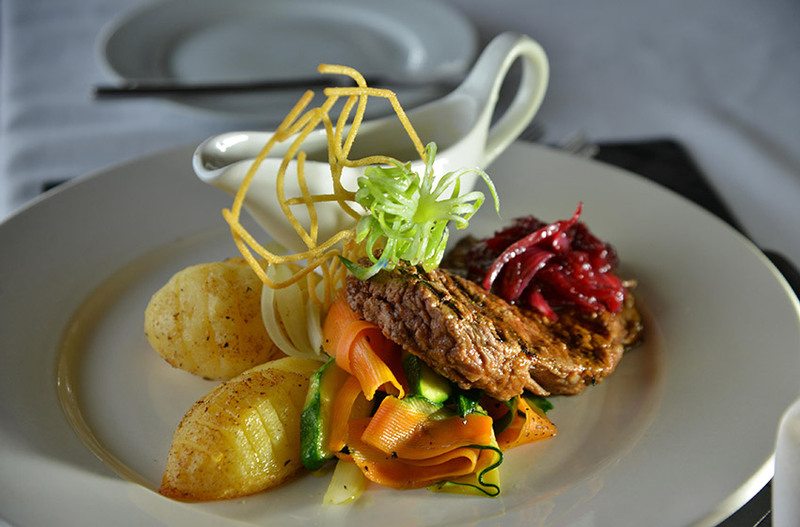 Accommodation, all meals, teas/coffees, snacks, local drinks (soft drinks, water, local beers, selected wines and spirits), laundry, game activities, government taxes and park fees as currently legislated. 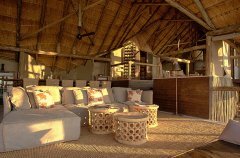 Road and air transfers, flights, travel insurance and visa costs, premium brand beverages (imported beers, wines and spirits), curios and items of a personal nature, vehicle entrance fees for self-drive guests, spa treatments. 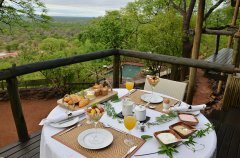 Guide room: Green & Shoulder season USD $200 per night. 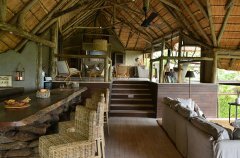 High season USD $240 per night. Accommodation is in the guide room and subject to availability. 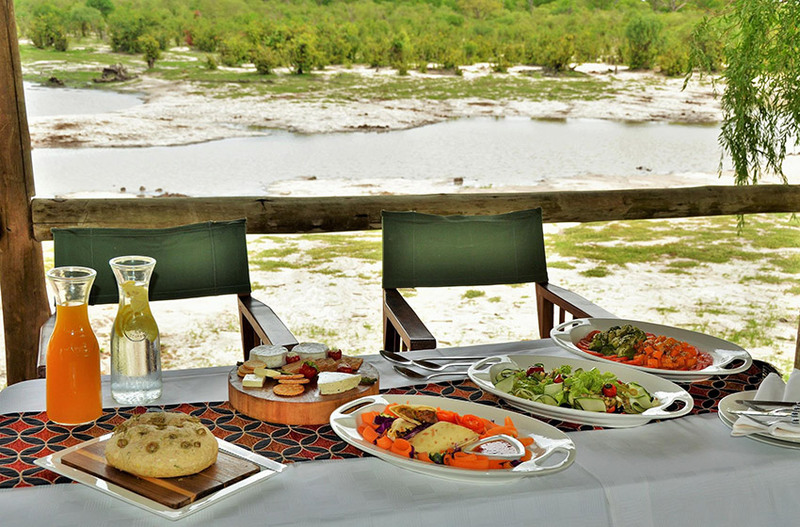 Self-drive: Guest arriving in their own vehicle must pay park vehicle entrance fees of $5 per vehicle direct. 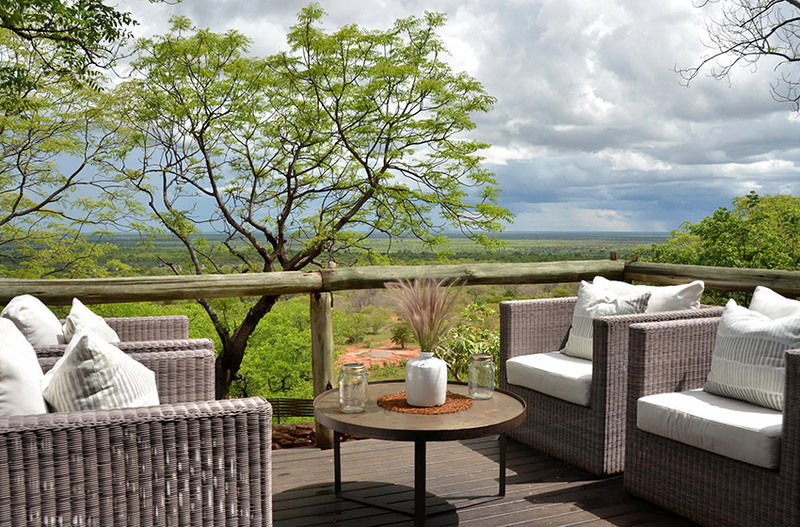 The above rates apply to self-drive guests. Subject to change. Charter company baggage allowance applies. Notes: Special dietary requirements are to be sent through to reservations at least 30 days prior to arrival. 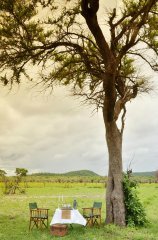 Ghoha Hills is in a Malaria area & precautions are the responsibility of the guest. 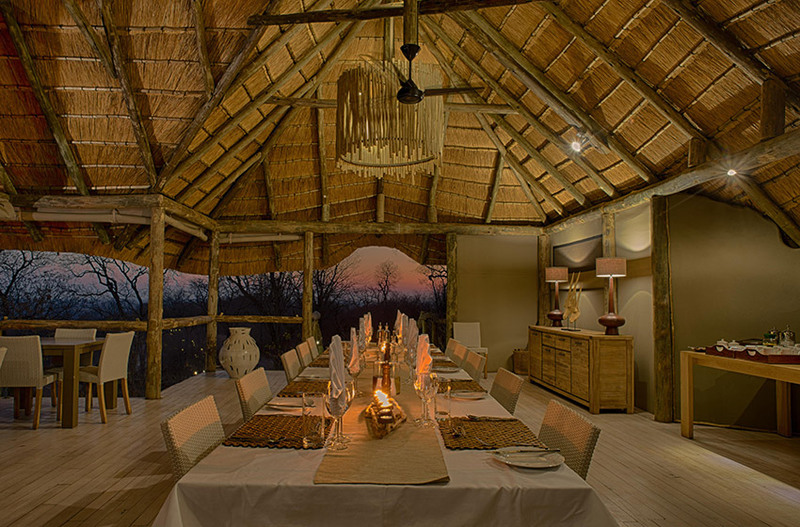 Provisional bookings are held for 2 weeks, thereafter a 20% non refundable deposit is required to confirm the rooms. 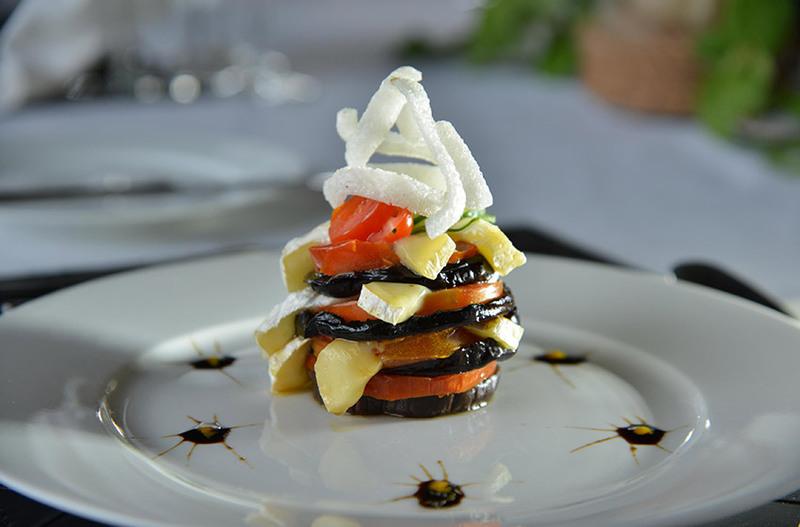 The balance of payment is due not later than 60 days prior to arrival. Cancellation fees will be calculated on the total cost of the stay. 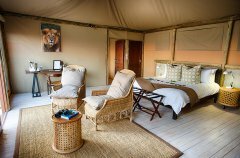 Each luxury tented room sleeps two people, offers en-suite facilities and breathtaking views of the African plains (Which can even be enjoyed from the shower). 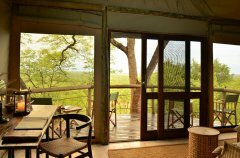 The luxury tented rooms have private viewing decks which can be used to enjoy the untouched wilderness. 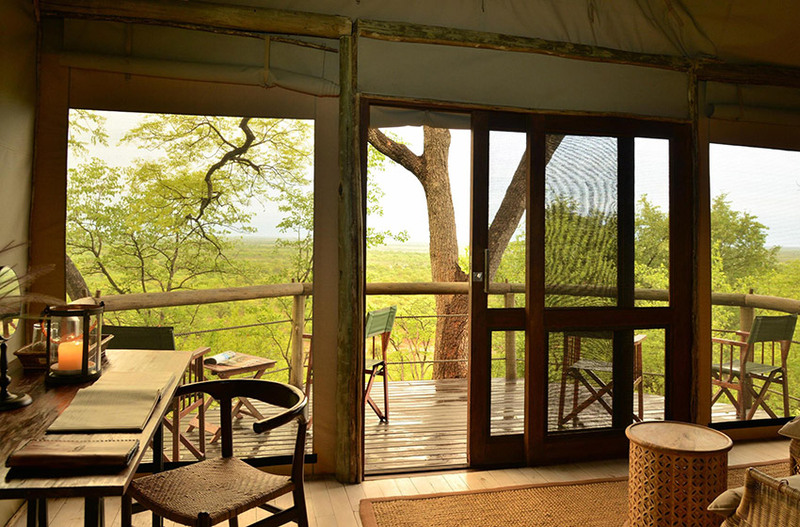 Flasks of hot water with coffee/tea are also avalaible in the rooms. 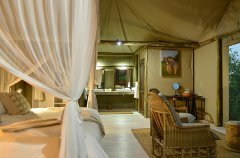 The lodge also has 2 luxury family-size tented rooms that sleep four and are suitable for two adults and two children. Helicopter takes 3 pax with 7kg luggage each (this depends on guest’s individual weight) or 2 pax with 20kg luggage in sof bags. 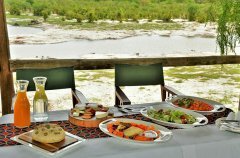 ON ARRIVAL: Guests usually arrive at Ghoha around midday or later in the afternoon, they can join us for high tea in the main area. Here you will be introduced to your guide and he will take you on a sunset drive along the private road network around the lodge. 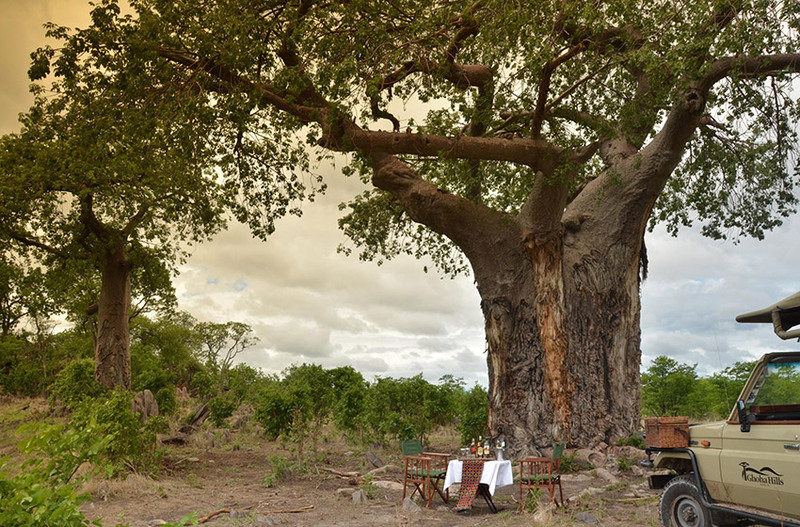 This will end at the scenic Baobab site with breathtaking sunset views and sun-downers served. 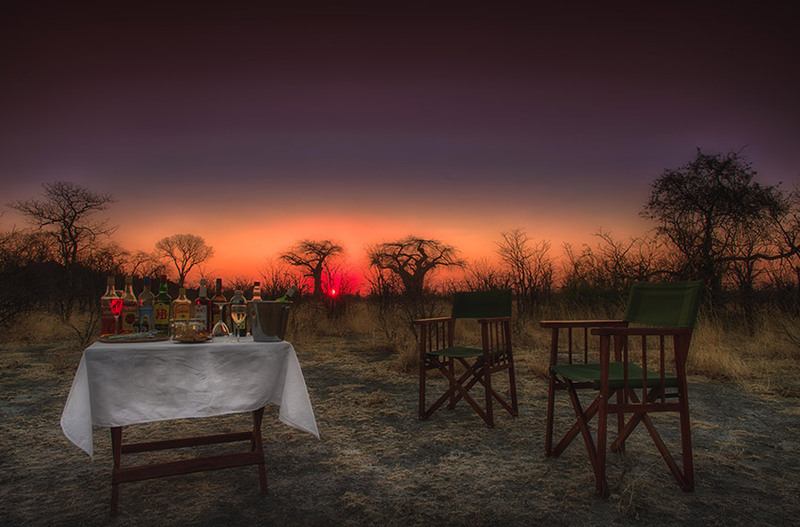 Photographers as well as nature lovers will experience a very unique landscape during sunset, which is usually filled with Elephants, Giraffes and Roan Antelope to name a few. 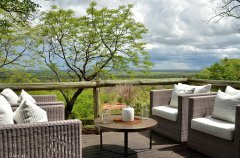 If an afternoon drive is not what you are after, you can relax in our private thatched viewing deck overlooking the water hole. 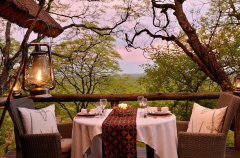 From this private elevated setting you can view the arrival and movement of a wide variety of game, quenching their thirst in the pan. 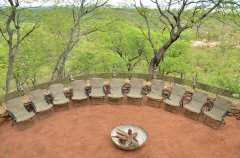 Some of the sightings may include Kudu, Impala, huge numbers of Elephant, Giraffes, Roan Antelope, Steenbuck and Buffalo. 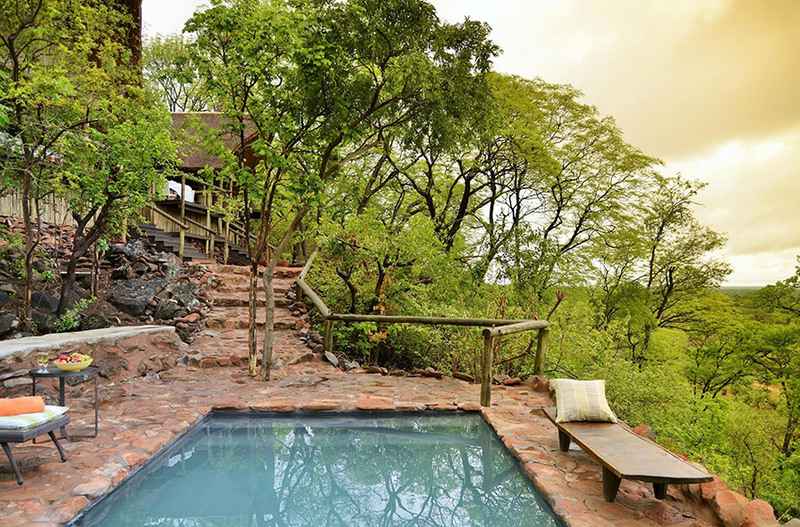 You might also spot the Ghoha pride of Lions that roam mainly between the lodge and this waterhole, as well as Spotted and Brown Hyena. 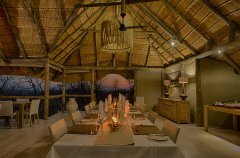 Ghoha Hills Savuti Lodge aims to provide discerning travelers to Botswana with a unique, first class safari experience in an eco-friendly and eco-sensitive environment. 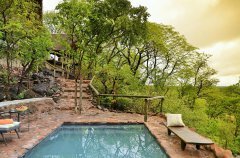 Ghoha Hills Savuti Lodge lies on the ledges of Ghoha Hills in the Savuti area of the Chobe National Park. 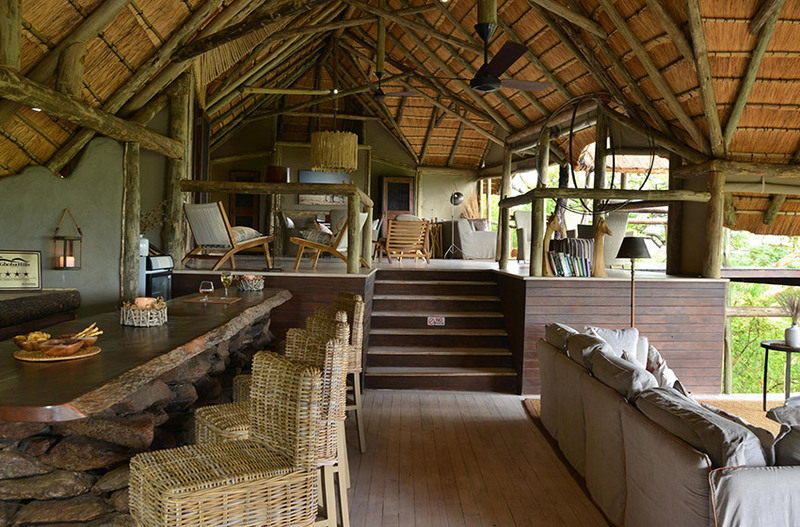 Main area comprising of dining, lounge, bar, curio shop and a traditional fire Boma. Private 4 x 4 safari vehicles available on request at time of reservation, an additional charge is applicable. 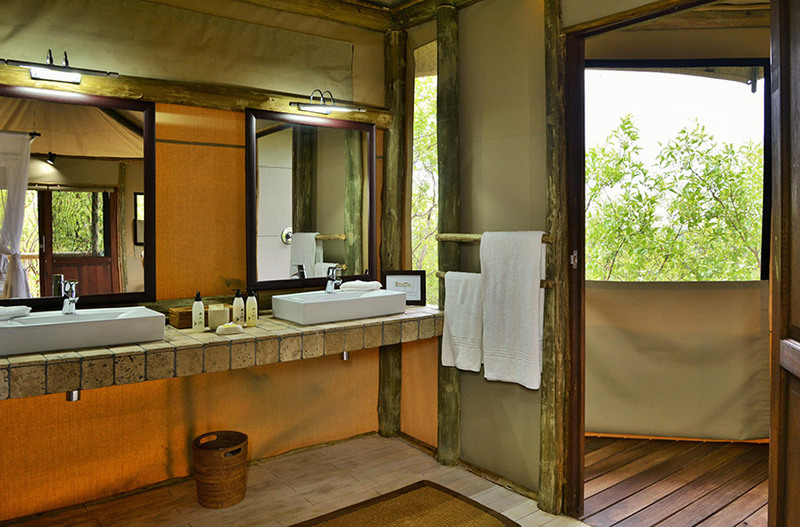 En-suite bathroom, shower with a view. Ceiling fan, pedestal fan and Mosquito nets. 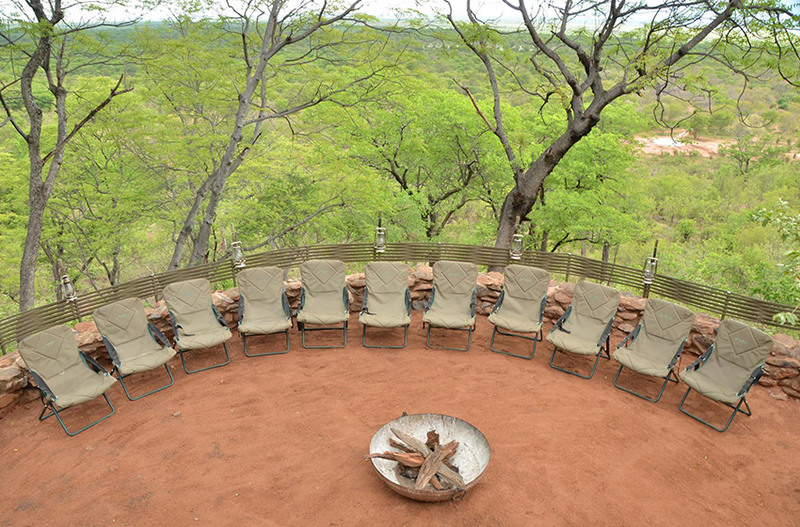 Viewing deck with chairs and table. Children 5 years and older are welcome at the lodge. 5 to 11 years pay 50% of the adult sharing rate. 12 years and older are considered as adults and pay full rate.